Discover leading fashions in downtown Ottawa. 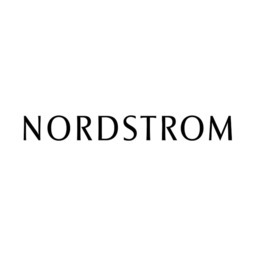 Nordstrom has a focus on designer apparel and shoes is matched only by our goal of creating the best shopping experience through better customer service. Let our stylists help you discover the style that makes you look and feel your best. Visit us today at CF Rideau Centre.